Go on admit it. 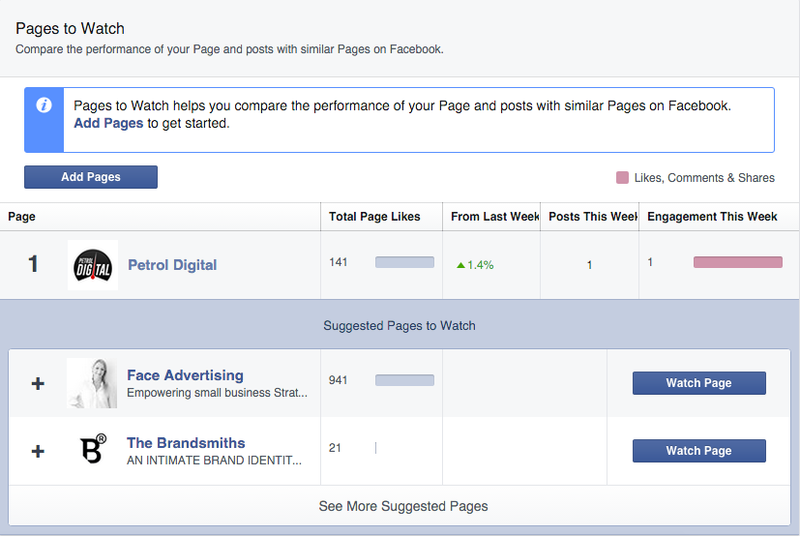 You really want to see stats on your Facebook page competitor's. Sometimes you wonder what their insights show and how they're travelling. Go on admit it. You really want to see stats on your Facebook page competitor’s. Sometimes you wonder what their insights show and how they’re travelling. Are they gain followers or losing them? What is their engagement like? Lucky for you each page has a feature that allows you to see all of this called ‘Pages to Watch’. 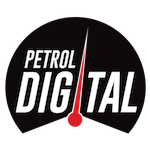 You’ll find it under Page Insights, down the bottom of the first page. Pages to Watch allows you add your competitor’s Facebook pages and observe metrics such as Page Likes, Likes Increase % from Last Week, How many posts they did this week and Engagement this week. While i’m not one to advocate for being obsessed by what others are doing, this can be a good way to see where they are winning and what you have to do to stay in the game. 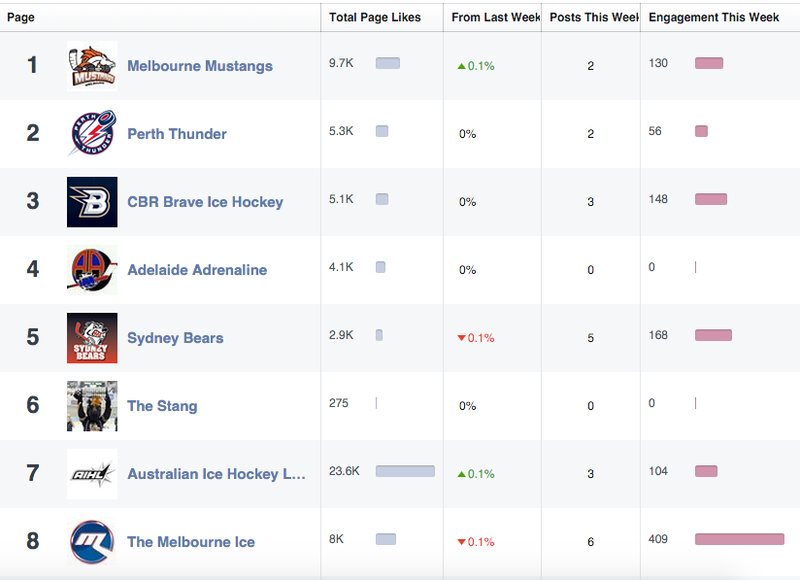 Here is a fully formed one I have with my work with the Melbourne Mustangs, a team in the Australian Ice Hockey League. Granted this is during the off season when is all a bit quiet, but you get the idea. Add your competitors and see what they are all up.